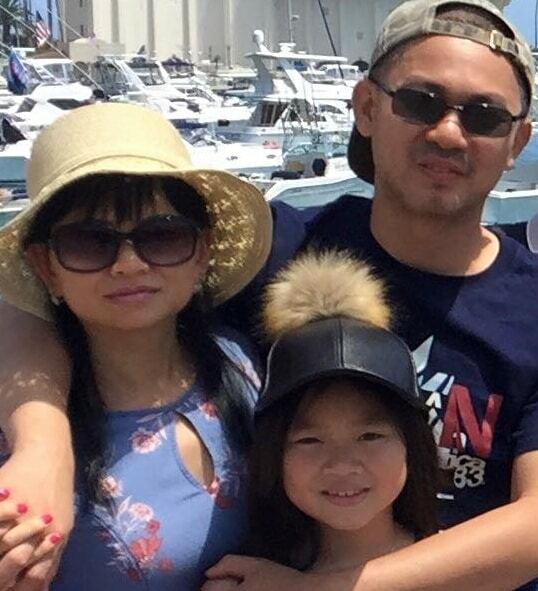 Hieu Nguyen and his daughter Angela Nguyen are the two founders of the website. This website came into being when Hieu's daughter was looking for website to practice Spanish and they spent hours looking for a conversation exchange website. They could not come up with a many conversation websites, it was then the idea of this website was born. The founders of this website are the users and creators of it; they understand the needs and requirements of the user. Main goal is to keep people connected with their native language as well as with a new language which they wish to learn. It provides opportunities to people to learn a new language. This site is available for people of all ages; everyone can have access to it. It connects people and is best way to find new friends around the globe. We understand your needs because we were the same as you before founding the Conversation Exchange! With all the innovative technology and advanced translating programs, we still couldn't find one that would actually work so instead of giving up, we created this platform! It took a lot of work because we wanted every aspect of our project to be up to the highest standards. With a qualified, creative team, we managed to launch an impeccable system that now can serve everyone, not only us! From the time we introduced the Conversation Exchange, we helped many enthusiastic people, keen to learn new languages and meet partners from different parts of the world. We are proud to participate in this important step of our user's lives and assist them along the way. If you wish to join us as well, you are more than welcome!